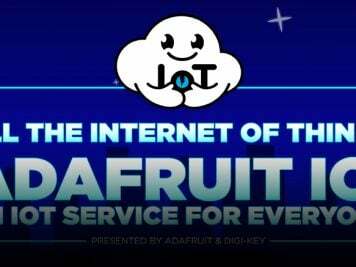 NEW GUIDE: John Park’s NeoPixie Dust Bag with Circuit Playground Express @adafruit @johnedgarpark #adafruit « Adafruit Industries – Makers, hackers, artists, designers and engineers! 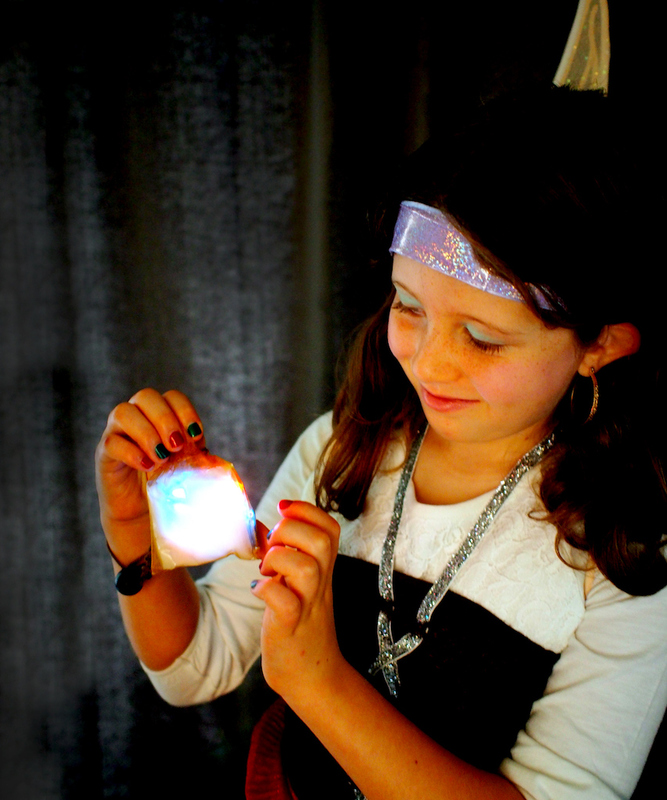 Here’s a beautiful costume prop pixie dust bag that’s easy to make! This new learning guide will teach you how. 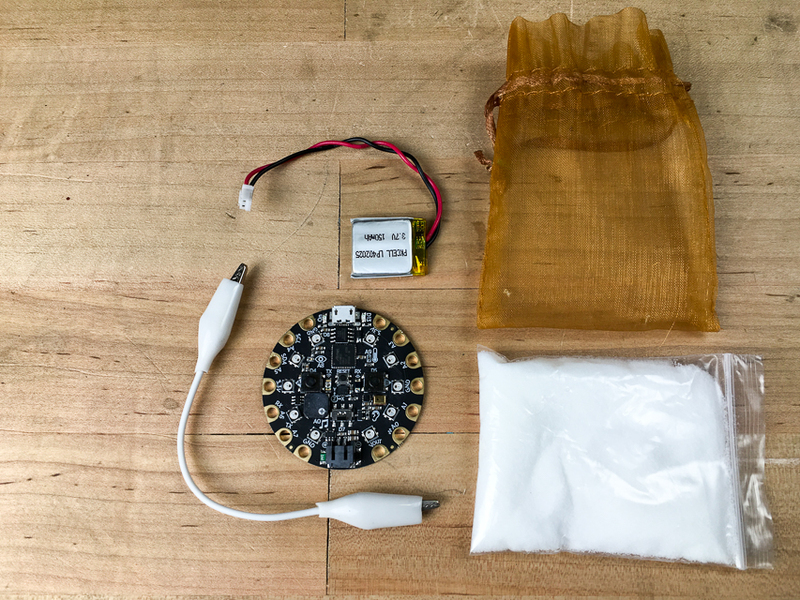 An update to the classic GEMMA-controlled NeoPixie Dust Bag, this one is powered by a Circuit Playground Express, using its NeoPixels for sparkling lights, and capacitive touch to change colors. 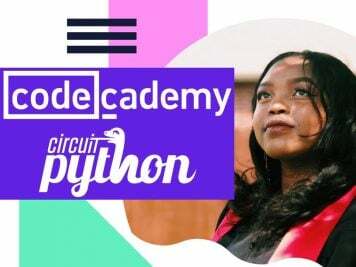 Plus no soldering is required, and you can code it with the easy-to-use MakeCode graphical interface, right inside your browser. 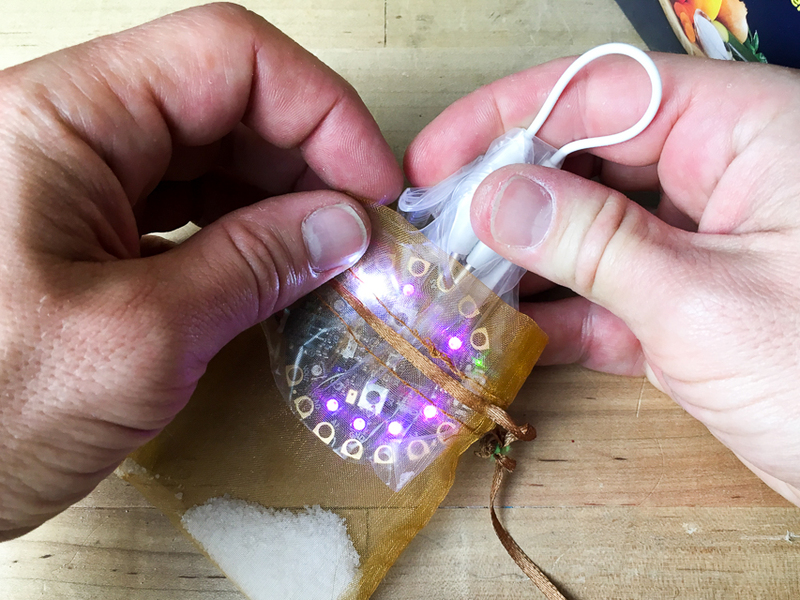 All you’ll need is a Circuit Playground Express, batteries, a wire, some flake salt, and a beautiful, translucent bag. 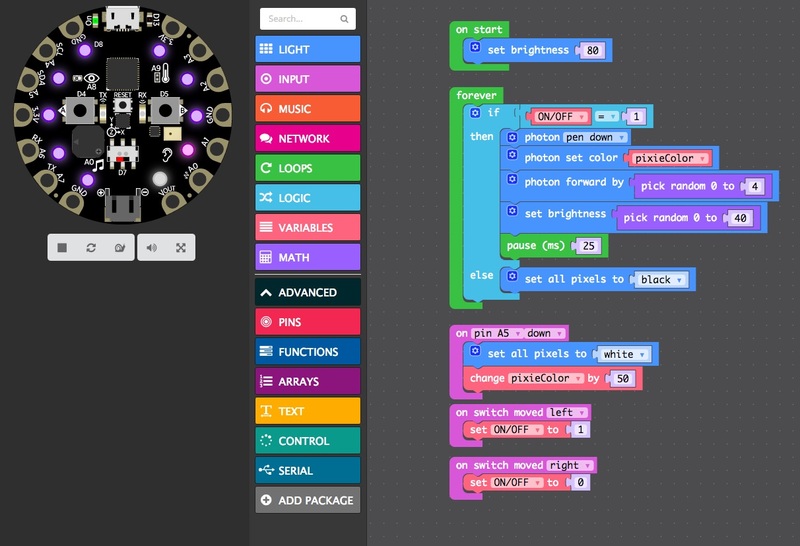 You can code it with the friendly MakeCode interface. 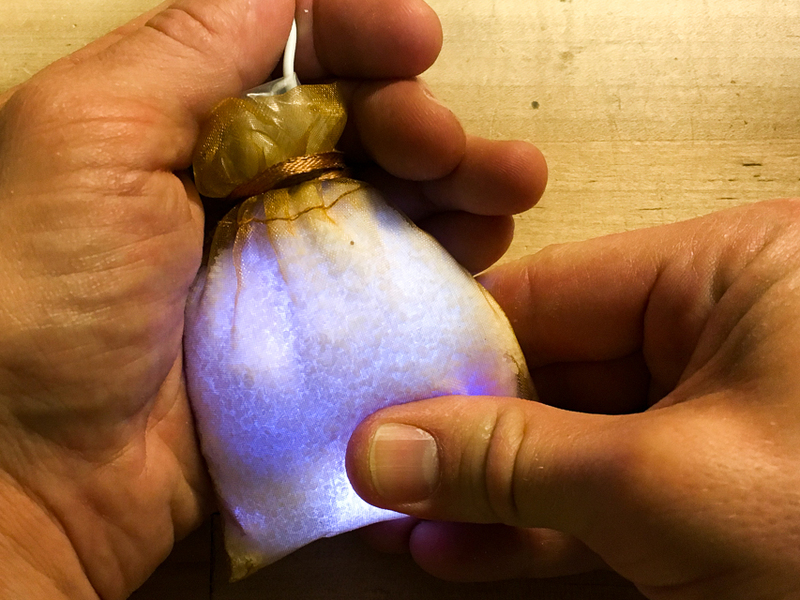 Salt diffuses the light (the electronics are protected inside a plastic bag, don’t worry!) The wire loop acts as a carrying handle and an antenna for the capacitive touch. Just give it a squeeze to change the color pattern!